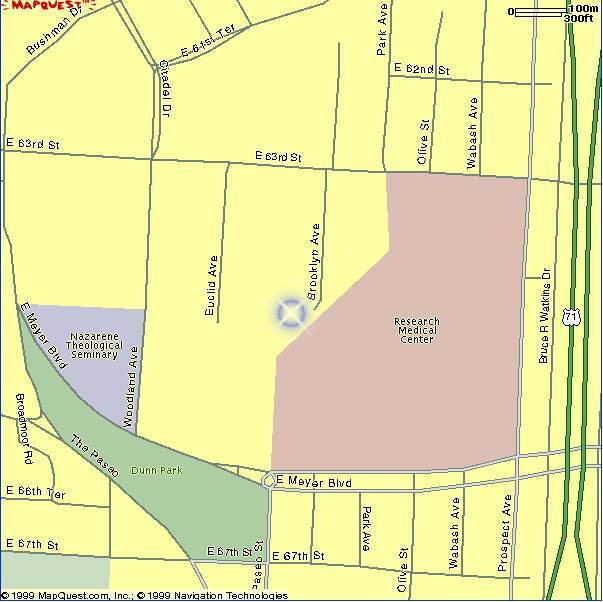 Rajarsi's home site consisted of 100 acres of land, the largest estate in Kansas City. It was bounded by Meyer Blvd. 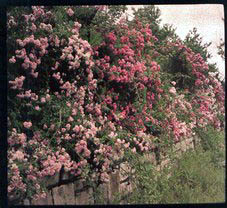 on the south, 63rd St. on the north, The Paseo on the west, and Prospect Ave. on the east. 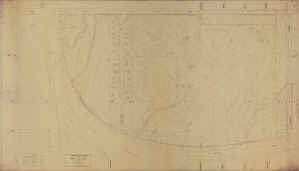 The star in the map indicates where his home stood. Research has not revealed yet, what became of the mansion. 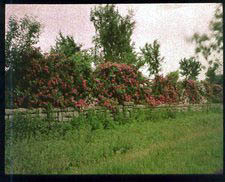 These two photos, taken in 1935, show the Rose Fence on the edge of the estate. 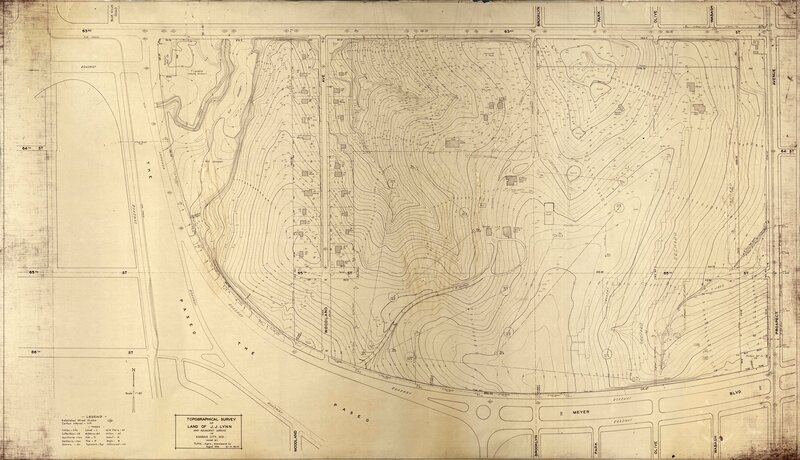 Here is a topographic of Rajarsi's property dated August 1934. Illustrating Paramahansa Yogananda's commentary on the ephemeral nature of land ownership, is the restored grave marker of Daniel Morgan Boone, son of the famous Daniel Boone. This marker lies just across 63rd Street on a hilltop next to the police station. 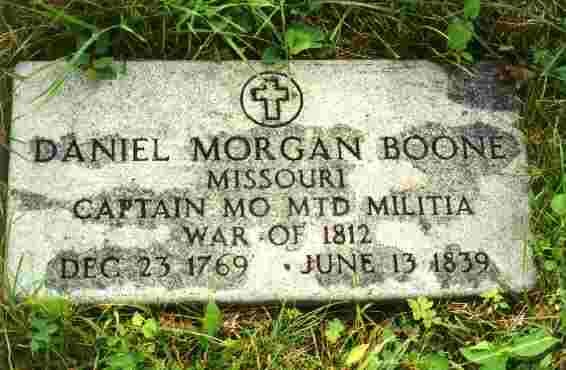 One historian believes that Lynn's estate was once part of the Daniel Morgan Boone farm. 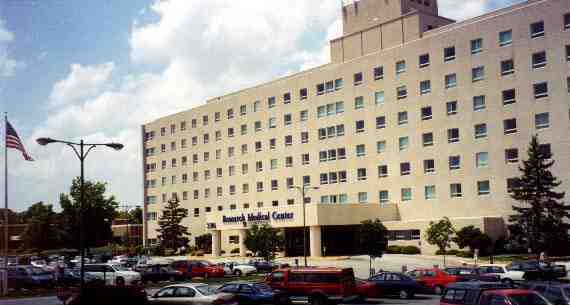 In the early 1950's Mr. Lynn sold the eastern part of his property as a new site for the extensive Research Medical Center. He sold the property for $225,000, which was well below market value at that time. In the same time frame, Mr. Lynn sold the western third of his estate to the Nazarene Church. 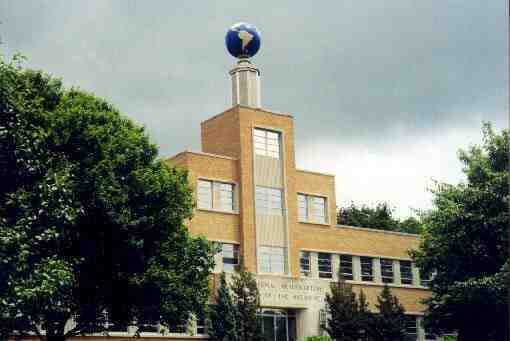 A few days after Lynn's passing, the Nazarene World Headquarters was dedicated on this site. 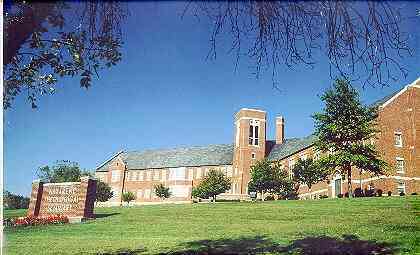 This photo is the Nazarene Seminary just north of the Nazarene Headquarters. Within a year of his passing, his family mansion burned to the ground. His widow, who was an invalid, rebuilt this smaller mansion to the south of the original home. She called the home LynnHaven. 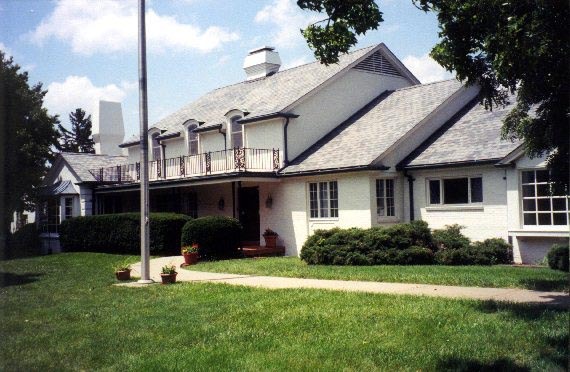 After her passing in 1968, the home was acquired by Sertoma International and Foundation, a service organization which is there today. Sertoma reports that this building sits in the middle of what had been the private 9-hole golf course. It is located between Research Hospital on the east and the Nazarene Seminary to the west.